Get instant tooth whitening & make beautiful white smile, Tooth whitening is a procedure that lightens teeth and helps to remove stains and discoloration. Its Absolutly safe & with gurranted results. 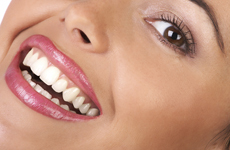 Tooth bleaching is offered for cosmetic purposes. 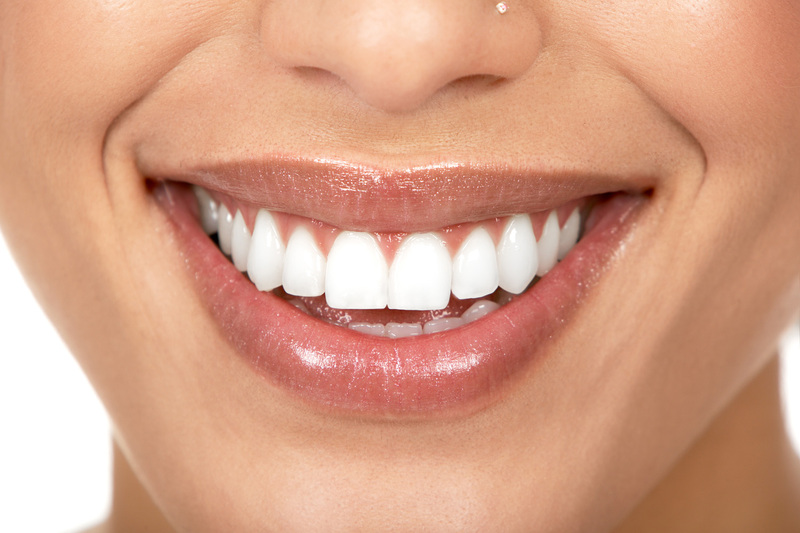 Many individuals who have discolored enamel are not satisfied with the appearance of their teeth and go to great lengths to achieve the perfect smile. Tooth bleaching can be a solution. This can be done by a dentist in the dental clinic. Any person considering using home bleaching products should seek advice from a dentist. This visit is crucial as home bleaching treatments may not be effective or preferable for every individual. For the best and safest results, the individual should be monitored by the dentist throughout either home bleaching or professionally applied treatments. Dental bleaching, also known as tooth whitening, is a common procedure in general dentistry but most especially in the field of cosmetic dentistry. A child's deciduous teeth are generally whiter than the adult teeth that follow. As a person ages the adult teeth often become darker due to changes in the mineral structure of the tooth, as the enamel becomes less porous. Teeth can also become stained by bacterial pigments, foodstuffs and tobacco. Certain antibiotic medications (like tetracycline) can also lead to teeth stains or a reduction in the brilliance of the enamel. There are many methods to whiten teeth: bleaching strips, bleaching pen, bleaching gel, laser bleaching, and natural bleaching. 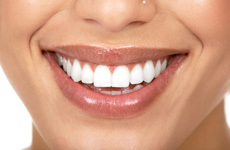 Traditionally, at-home whitening involves applying bleaching gel to the teeth using thin guard trays. At-home whitening can also be done by applying small strips that go over the front teeth. Oxidizing agents such as hydrogen peroxide or carbamide peroxide are used to lighten the shade of the tooth. The oxidizing agent penetrates the porosities in the rod-like crystal structure of enamel and oxidizes interprismatic stain deposits; over a period of time, the dentin layer, lying underneath the enamel, is also bleached. Power bleaching uses light energy to accelerate the process of bleaching in a dental office. The effects of bleaching can last for several months, but may vary depending on the lifestyle of the patient. Factors that decrease whitening include smoking and the ingestion of dark colored liquids like coffee, tea and red wine.